Warm heads, warm heart! Purple tartan is a statement of beaut. 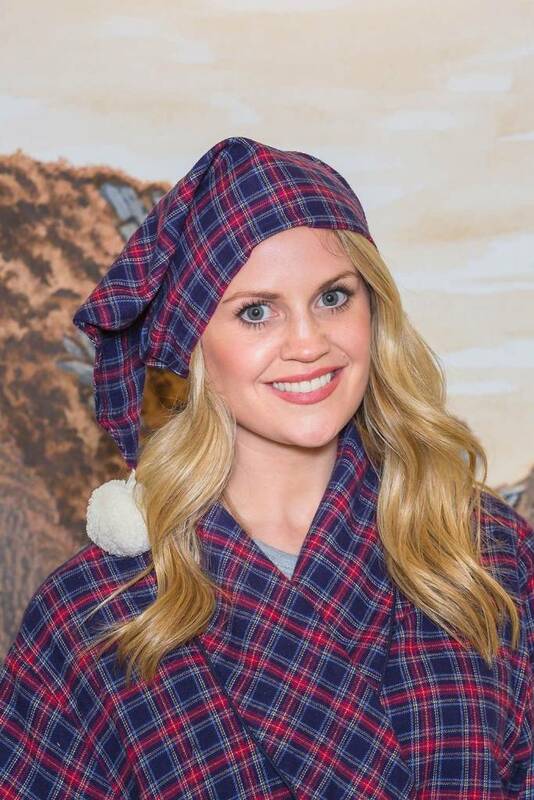 Add the cozy comfort of the fabric and you have an unbeatable nightcap. One size fits all.